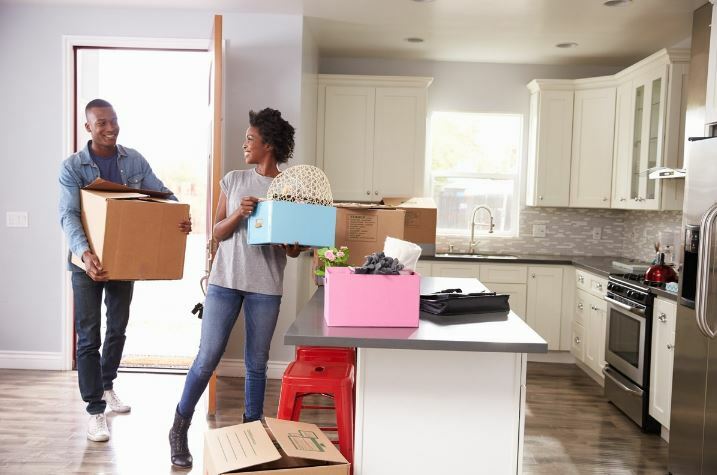 Moving comes with many emotions for both you and your pets – from the excitement of a new city, new house, or both, to sadness for leaving a place you’ve called home. Moving is emotional for many reasons, and your pets pick up on how you feel. Here are some tips to keep your pets comfortable and confident during the moving process, and ultimately make it easier for you, your pets and your family. It’s important to take care of yourself during your move. Pets pick up on their family’s energy and can sense if you’re upset, frustrated or anxious. If you feel yourself getting overwhelmed, make sure to take a breath and relax, because your pets will do the same! The worst thing that can happen during a move is realizing that your pet has slipped out unnoticed in all the commotion. With you and helpers coming in and out of the house, and all of the noise associated with moving, pets can easily become distressed. 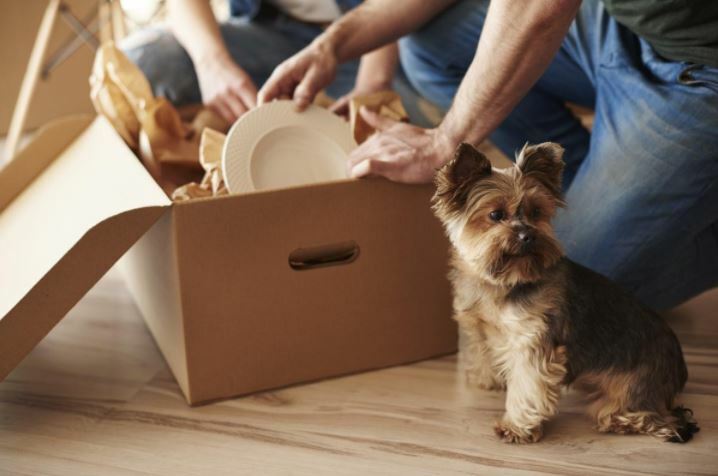 To allow yourself to concentrate on moving and to keep your pet safe and secure, perhaps the best option is to have a family member or friend take your pet to their house during move-out day. If there isn’t someone close by that can pet sit for the day, consider doggie daycares and boarding facilities. If neither of those options will work for you, consider giving your pets their own space in the house, and closing the door with a “Do Not Enter” sign, especially if you have movers helping you. If you can’t designate a room, consider a crate to keep your pets safely out of the way and unable to escape when you aren’t looking. Do your best to keep your pets busy and help them forget all of the hubbub going on around them. Consider turning on a TV or radio, giving them toys to play with, or propping them up near windows to look outside. Pets thrive when routines are maintained, so it’s important to keep feeding and walking times the same during your move. This gives some normalcy to an otherwise anything-but-normal situation. Signaling to your pets that what they have come to count on won’t change is a great way to keep them feeling confident and comfortable. At any age, a move can be stressful. But for school-age kids, a major move means changing schools, adjusting to new curriculum and finding new friends. Here are a few things you can do to help ease the transition and encourage kids during a school transfer. The first day of school is always knee-knocking and nerve-racking. The first day at a new school can be even scarier for kids. Let them know that their feelings are completely natural and understandable. Affirm their feelings, and then offer advice or personal anecdotes about times you have been nervous about a situation that turned-out O.K. If the new school doesn’t host an official orientation for new students, try to request a tour for you and your child. Younger kids can be comforted by seeing their classroom and playground, and learning the location of the bathroom and the bus port. 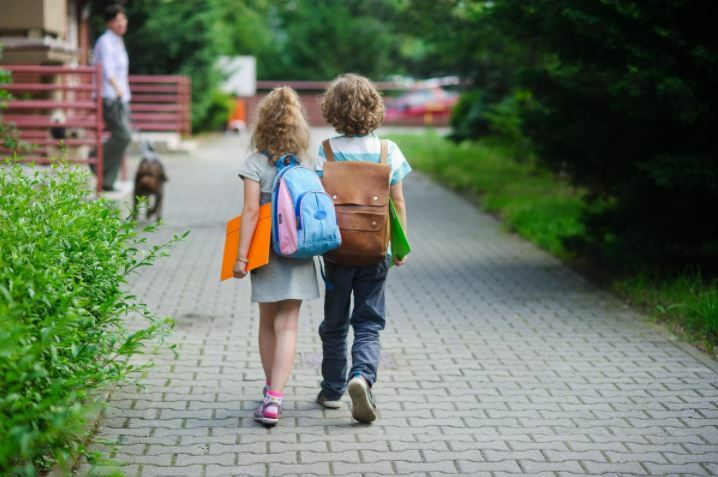 Older kids may like to walk their first day’s schedule: from the bus, to the locker, to their different classrooms. Meeting your neighbors and parents at your new school can be a great help for your kids. 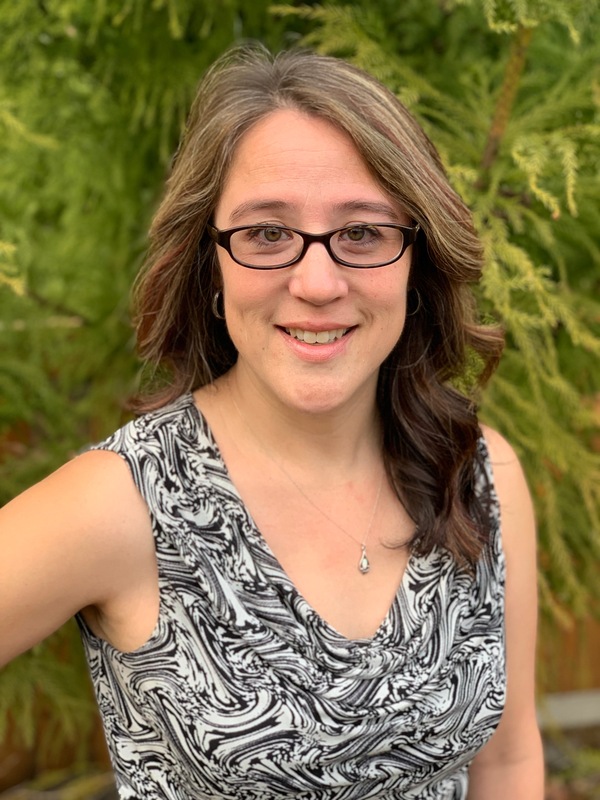 You can hear first-hand how families have navigated the school district, and even arrange play dates or meet-ups between your kids and other students. Start making connections as a classroom volunteer, or mingling at the bus stop to chat to other parents. If your kids bring lunch, make it a special one filled with their favorite snacks and an encouraging note from you. Thinking about moving to a neighborhood with a better school district? I’ll be happy to help; contact me today!